Looking for a Minnesota Email Marketing Strategy Firm? E mail marketing strategies are essential being that they provide you with a heightened probability to keep clients and customers up-to-date on a business or organization’s news while also boosting relationships with clients. When successfully applied, email promotions are an effective way to enhance product sales and leads to your website by using unique advertising promotions. The staff at Minnesota Interactive has considerable knowledge dealing with, developing, creating, and setting up email marketing for many businesses. We will help develop your present marketing and email strategy and supply advice on getting the very best benefits beyond a traditional marketing advertising campaign. How a Minnesota Email Marketing Strategy is set up is a direct reflection of the business or organization’s branding. This is why doing an email marketing campaign right is so important and why the expert knowledge the staff at MNI has can help boost sales and return on investment. Whether you're looking for a boost in earnings or wanting to connect with customers, Minnesota Email Marketing Strategy with MNI can help you reach those goals. Minnesota Interactive offers free, no commitment consultations. 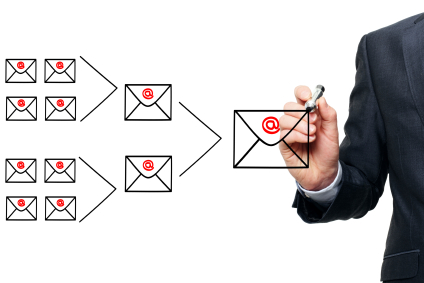 Contact us today to learn how our email marketing strategy can help reach your business’s sales and marketing goals.